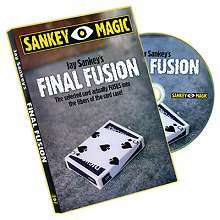 There have been video productions in the past where a sleight of hand performer has demonstrated the arcane skills of the card cheat. 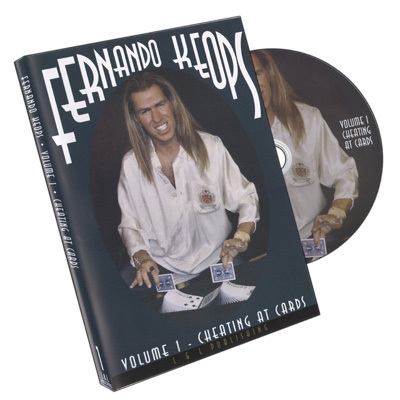 However, for the first time, one of the finest sleight of hand artists in the world not only demonstrates his consummate skill but explains in minute detail every nuance in these dynamic moves and makes it possible for you to learn them, too. 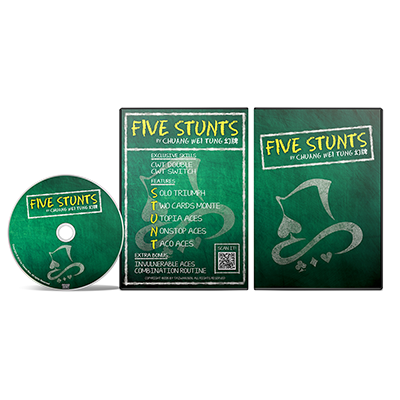 From this DVD, you'll enter the shadowy world of the card cheat and though there will be more than a few instances where you'll swear you're watching special effects, you will actually be watching one of the world's best card men in action. 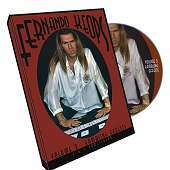 Then, you'll join Fernando in an intimate one-on-one session where he'll tip all of the work. 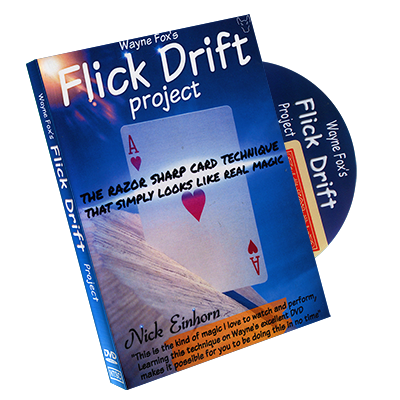 First you'll be astonished and then with a bit of practice you'll be astonishing others.